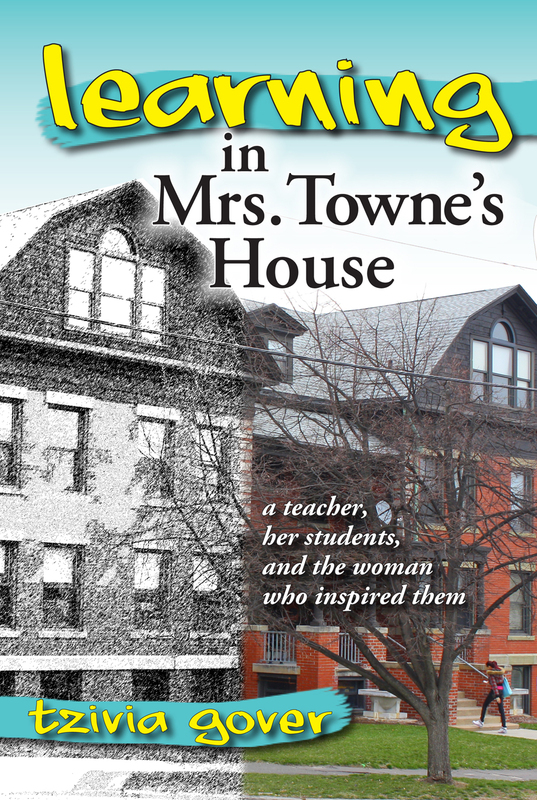 LEARNING IN MRS. TOWNE’S HOUSE is my book about teaching poetry at The Care Center, in Holyoke, Mass. 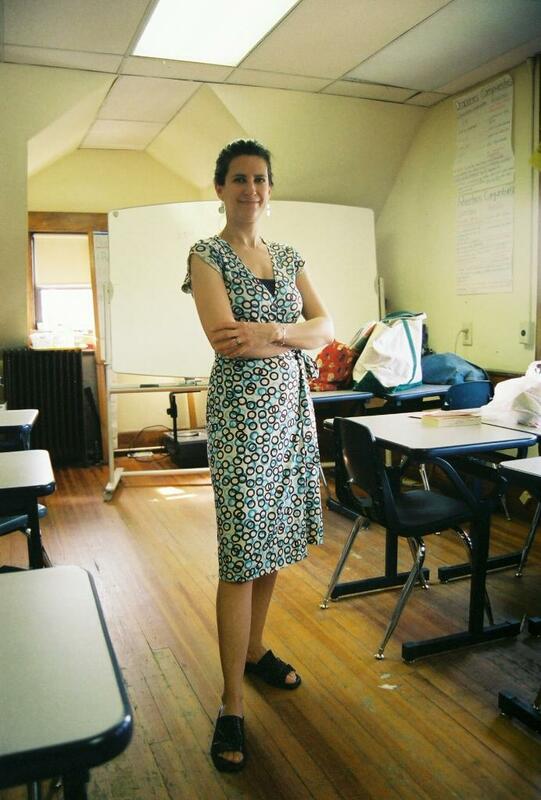 It’s the story that grew out of this blog, the story behind the blog, and the story that keeps being told at http://www.learninginmrstowneshouse.com. Odyssey Bookshop, South Hadley, Mass. Wistariahurst Museum Carriage House Gift Shop, Holyoke, Mass. Collective Copies shops, Amherst and Florence, Mass. Ready to teach at The Care Center.